Product categories of Brochure & Manual, we are specialized manufacturers from China, Custom Brochures, Custom Manual suppliers/factory, wholesale high-quality products of Custom Pamphlets R & D and manufacturing, we have the perfect after-sales service and technical support. Look forward to your cooperation! 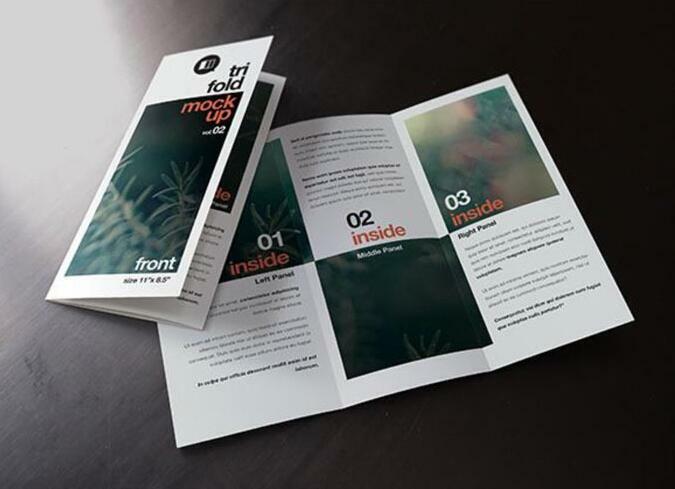 Brochure & Manual are always made of coated paper, which always with color printing and patterns to show the instructions, guidance, directions or advertisement of the products. Brochure & manual are normally with customized details with different sizes, colors and pages. We have years of experience in providing all these different types of brochure & manual, will offer you the best solution for your each special project.